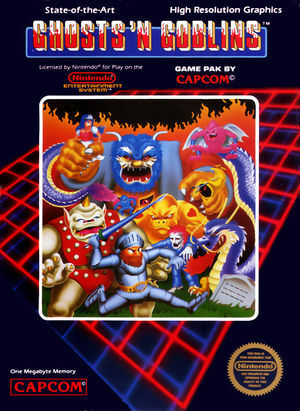 Ghosts 'n Goblins is a platforming game developed and released by Capcom for the Nintendo Entertainment System and later re-released on the Wii's Virtual Console. 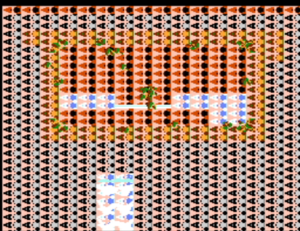 In this game you control a knight named Sir Arthur, who must defeat zombies, ogres, demons, cyclops, dragons and other monsters in order to rescue Princess Prin Prin, who has been kidnapped by Satan, king of Demon World. Along the way the player can pick up new weapons, bonuses and extra suits of armor that can help in this task. The graph below charts the compatibility with Ghosts'n Goblins since Dolphin's 2.0 release, listing revisions only where a compatibility change occurred. This page was last edited on 21 February 2018, at 05:39.